As I get myself ready for my trip to Morocco, the list of things I wish I had got my paws on grow endlessly. 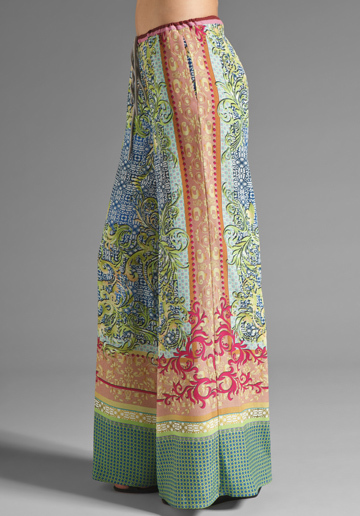 From a cute skirt from Forever 21 to a cute lace dress, but for the longest time I’ve been dreaming and waiting to have my own pair of traveller pants better known to some as scarf wide leg pants. So, before I leave with these pants lacking from my suitcase I shall take you through some of the best that I’ve found online as I’ve watched Big Brother..
1) Worn by Vanessa Hudgens, these Minkpink Distant Traveller Trousers in Scarf Print take the crown and my heart. I say BUY BUY BUY!! 2) To my “slash your cash readers” – those who are able to buy fabulous pieces at rather fabulous prices – my next choice of pants are aimed at you beautiful people. I would kill for these beauties. Coming in at a fabulous £131.10 these pants from Clover Cayon which can be found on revolveclothing.com are gorgeous. But from what I understand these pants would only fit my size 8/10 girlies. 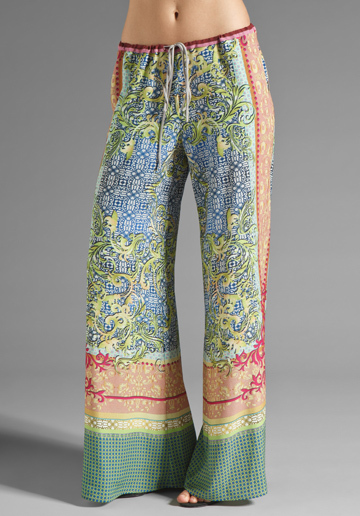 3) My next favourite pants again from Clover Canyon are also gorgeous. 4) Last but not least these pants finish such a great show and of course are from ASOS – being such a fan and all. 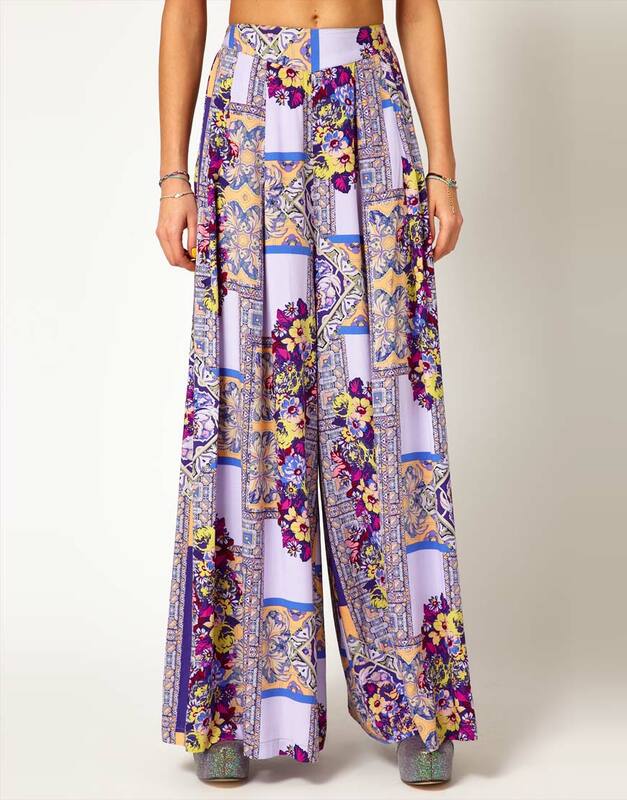 These ASOS wide leg trousers in scarf print were a saucy £45 but now come in at £18. Sadly, these pants are only available in size 6,8,10 and 12. You got to love a bit of black and white and these pants are all about it! I’ve only shown you 4 different pants but hopefully this will get you buying and looking around for your own pair of traveller pants as we all should have a pair! Leave your comments below – you can now comment using your facebook, twitter, google or disqus account – and tell me what you think, what you like or what you don’t like.